Lately there has been a deluge of media attention and confusion over Flood Insurance. Our assistant Evie did some excellent research and attended a Flood Insurance seminar, which enabled us to synopsize it for you below. The bottom line is that the insurance rate increase for our area is in the hundreds of dollars, not tens of thousands of dollars, as it is in some low lying areas developed many decades ago. 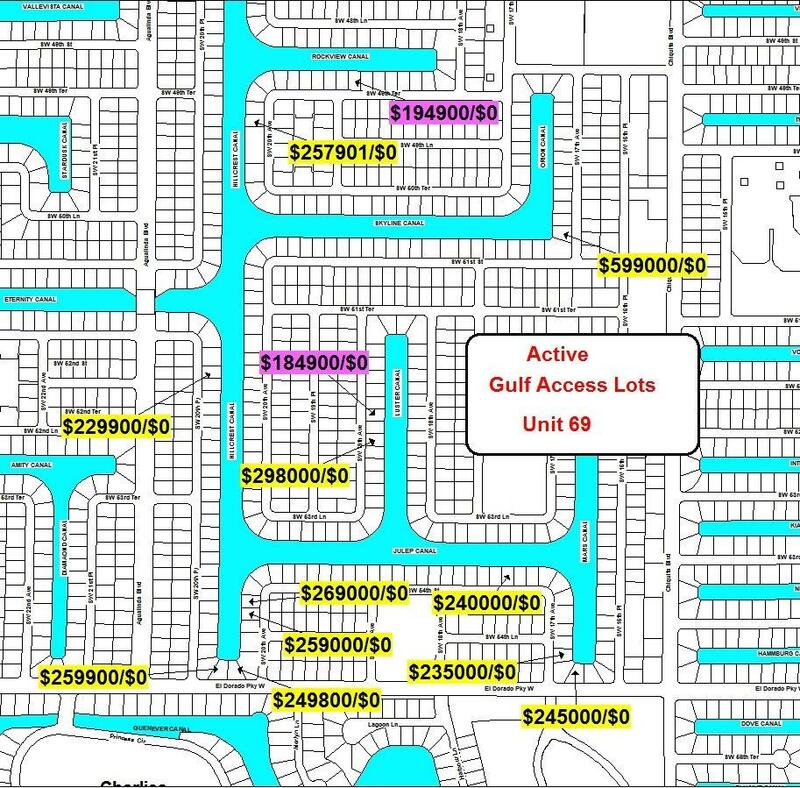 Cape Coral's newBase Flood Elevation requirements are between 7 ft - 9ft depending onlocation. Cape Coral homes built before 1984, or Fort Myers homes built before 1981, are more likely below the new required sea levels; as they did not have specific requirements to adhere to when built. 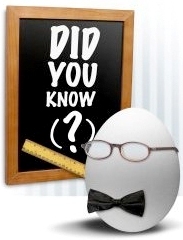 Current PrimaryResidence homeowners who received a policy as of June 2012are grandfathered in; their insurance premium will not beaffected unless they sell the home or the policylapses. Non-Primary Residences (2nd home, commercial, investment properties, etc.) above the required sea level will see a 25% increase each year until they reach their premium cap. Why is Flood insurance rising? The Biggert-Waters Flood Insurance Reform Act of 2012 (BW-12) is a new law that extends the National Flood Insurance Program (NFIP). Many of the changes are designed to ensure that flood insurance rates accurately reflect the real risk of flooding. 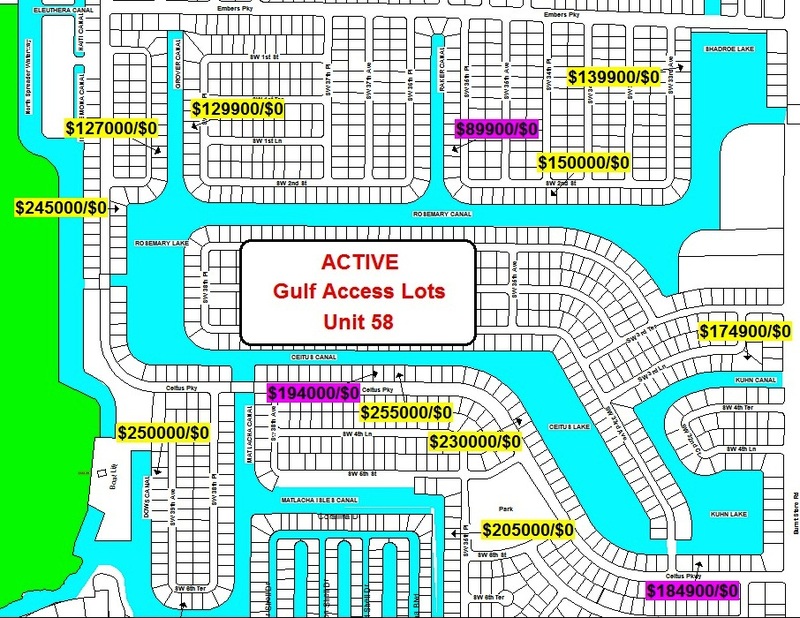 Why are Flood Hazard Maps changing in Cape Coral? The current maps are out of date. Some formerly rural areas were never mapped in detail, and other areas haven’t been re-mapped in over 22 years. New digital mapping techniques will provide more detailed & reliable data on flood hazards. Who does it affect? This has a huge impact on Buyers taking on a new insurance policy in a high risk flood zone. (Finance Buyers are required to obtain flood insurance however; it is optional for Cash Buyers.) Current homeowners who might now be in a higher/lower risk flood zone due to the remapping of flood zones may see an increase/decrease in their current insurance policy. What is a flood zone? Flood zones are land areas identified by the Federal Emergency Management Agency (FEMA). Each flood zone describes that land area in terms of its risk of flooding. Everyone lives in a flood zone–it's just a question of whether you live in a low, moderate, or high risk area. How to obtain a quote for Flood Insurance? All insurance agents NEED an Elevation Certificate to process a quote. Many homeowners are now getting an elevation certificate when selling their home. To obtain an Elevation Certificate: a Real Estate Agent may contact the Seller’s agent or check the MLS to see if one is attached. If not, some may also be found online at CapeCoral.net or call (239) 574-0401. - Certificates older than 2008 are not accurate. - Website may only have certificates uploaded for homes bought/sold since 2006. Surveyors can also supply an elevation certificate. Click here for Frequently Asked Questions and Answers from City of Cape Coral. 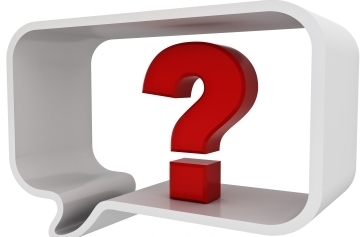 Click here for more Commonly Asked Questions and Answers from State of Florida. Click Here for Flood Facts. 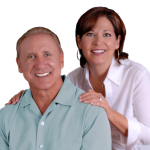 Client: We are very happy and impressed with the knowledge, professionalism and communication level you and your team exhibited during our home search and purchase in Cape Coral/Ft Myers. Do you have any suggestions on how we can find a comparable agent to list our home for sale in our local area? Tom: Let us help. We have assisted many clients find a good agent in other parts of the country (the agent is even more crucial than the real estate company they work for). Sue conducts excellent research online to find some of the top agents in a particular area. I then speak to those agents and ask specific and relevant questions which will help me determine their experience, personality, communication level, etc. We then make an agent recommendation to our clients, and always have an agreement with the agent that if our clients should want our participation or advice on any part of the transaction, it is acceptable. Nothing is fail-safe, but this approach has secured very satisfactory results for our clients, whether buying or selling in other areas. Our involvement has a much higher degree of success than randomly finding a quality agent. Client: We want to build a home in a good neighborhood with a reputable builder. We're feeling overwhelmed by the numerous builders, floor plans, upgrade options, etc. Can you assist us with the new home construction process? Tom: Absolutely, and with the same professionalism/confidence used when we guide you through buying an existing waterfront home. We have a list of reputable builders that offer "the most bang for the buck", are reliable and honorable, and have weathered the ups and downs of our volatile real estate market...and are still in business. Just this month we have added a new section to our web site under the page New Homes. Once we know your overall price range we start with the lot search. See the sample "Neighborhood Aerial Maps" below, which we utilize to search for the best lots/values/neighborhoods in your price range. We then recommend a few builders in your price range who we trust and who have solid reputations, while at the same time not being too "top heavy" (polite way of saying not too much overhead, which is ultimately paid for by homeowners). Oftentimes we can get a few upgrades thrown in for our clients, and Sue is fabulous at helping our clients with decorative coordinating. Lastly, we can advise as to which upgrades are popular and bring good return on investment, and which upgrades should be done primarily for personal enjoyment. Home Loans Easier to Get: Last month the average FICO score for a closed loan was 732, down from 750 a year ago, according to mortgage tracker Ellie Mae. Almost one-third of closed loans had FICO scores under 700, vs only 17% a year ago. The average down payment is now down to 19% vs 22% a year ago. Condos Are Selling Again: Many condo developers rode out the housing slump by renting their units, but now many are focusing on the for-sale market. In major markets like South Florida (mainly east coast) & San Francisco more condos are being built, and apartments are being converted to condos. Tom: until recently, condos in our area were not increasing very much in value for numerous reasons. However, as home prices have increased significantly over the past 3 years, condos are once again becoming a popular alternative, and are in fact rising in value (albeit, not at the same pace as homes or lots). Fla. Senate Tackles S. Fla. Water Troubles: A Senate committee just appropriated $220 million for projects intended to reduce pollution going into the St. Lucie and Caloosahatchee estuaries from Lake Okeechobee. There are six long-term improvement suggestions, along with several short-term corrections. In September, $2.77 million was spent to improve pump stations in order to reduce the flow of polluted water affecting the two rivers. We should start seeing major improvements in water quality by next year. Tom: This is very welcome news, as I've been concerned that without good water quality for our beaches and canals our area will not be nearly as attractive to locals or tourists. We will keep you updated on the progress. Florida's Unemployment Drops Below U.S. Average: For the first time in many years, Florida's unemployment rate (7.0%) drops below the national average. Tom: I don't yet have Lee County's rate, but it is also dropping at a faster rate than the U.S. unemployment rate. Florida's Home/condo Inventory at 5.3 months. Lee County has about 3.7 months inventory. Both inventory rates are below the national average, and will drop further as we head into our high season. * Higher Home Prices Lead to More Sales??? Saturday - 9 a.m. - 2 p.m.
We appreciate your consideration in contacting us during our 60 hours of available work time, with exceptions for emergencies of course. 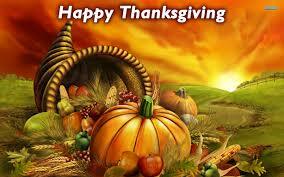 We're grateful for so many things in our lives, including our fabulous, loyal clients! Topics: Cape Coral's Housing Recovery 2nd Strongest in U.S. - Will Current Appreciation Continue? - When will we see the Next Real Estate Peak?